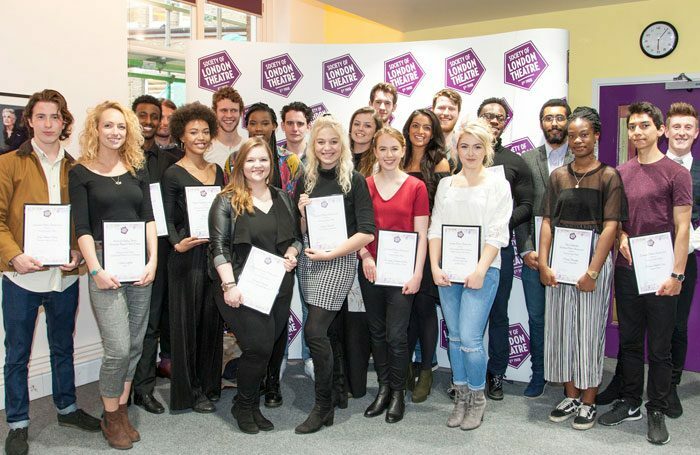 Drama students across the UK have been awarded £77,500 worth of bursaries by the Society of London Theatre to help them complete their training. The Laurence Olivier bursaries range from £500 to £7,500 and were given to 23 students. 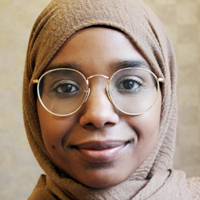 They include the Clothworkers’ Foundation bursary, which awarded funding of £7,500 to student Precious Mustapha from East 15. SOLT established the bursary scheme in 1987, aiming to “provide financial support to exceptional students”. The industry body, which represents theatres in London, said that it is often “impossible” for students to train and undertake paid employment at the same time, and that it aims to “remove some of this financial burden”. The grants include 13 Laurence Olivier bursaries, as well as other awards funded by organisations including the Casting Directors’ Guild and the Behrens Foundation. Students must be entering their final year of drama school and facing financial difficulties to be eligible for the funds. Drama school principals across the region can nominate two students, who then audition in front of a panel at a West End theatre. Previous bursary winners include Ewan McGregor, Michaela Coel, Paterson Joseph and Denise Gough.